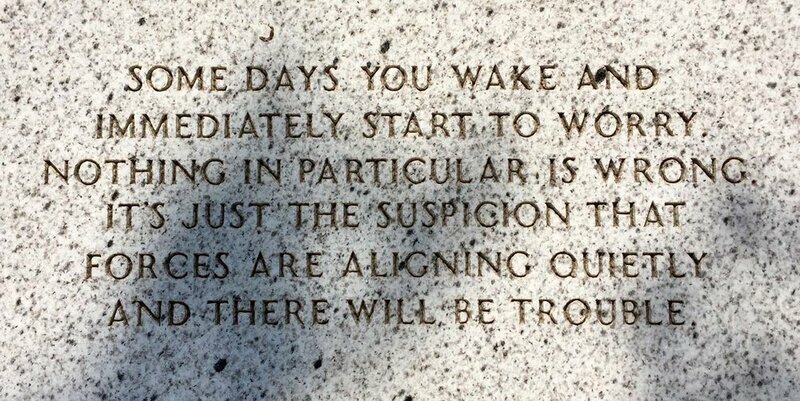 From Jenny Holzer's "The Living Series", 1989. Photo taken at Saturday's reopening of the Walker Art Center Sculpture Garden. Much of last week was like this for me.